Great for people who want to maximize their absorption of fats, proteins, minerals and other nutrients. 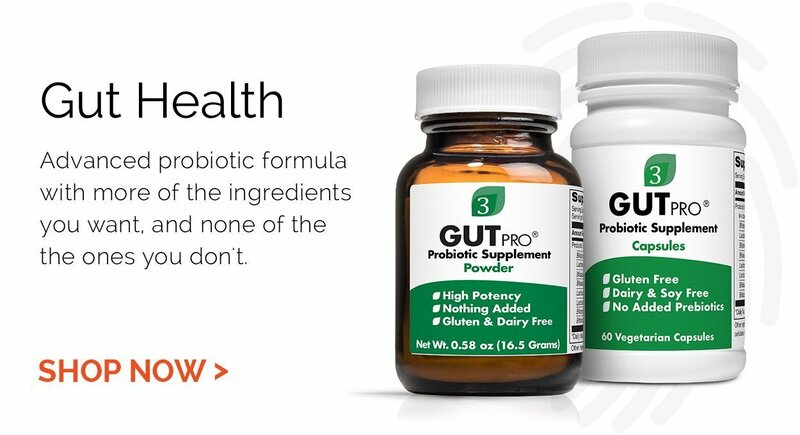 GutZyme is a digestive supplement that is ideal for people who have adequate HCL levels but want to maximize their absorption of fats, proteins, minerals and other nutrients. 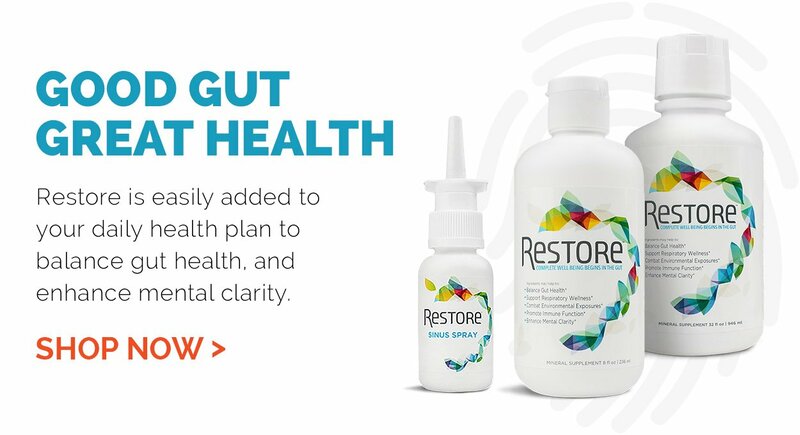 It includes all the same enzymes as the original GutZyme, plus additional enzymes to assist the digestion of beans and other carbohydrates. • Maltase breaks down the disaccharide maltose in to two glucose molecules, which are easily oxidized by the body for energy. • Alpha-Galactosidase helps break down the polysaccharides and oligosaccharides found in foods that are typically more-challenging to digest such as peanuts, beans, lentils and cruciferous vegetables, such as cauliflower, cabbage, broccoli and Brussels sprouts. • Beta-Glucanase represents a group of carbohydrate enzymes which break down glycosidic bonds within beta-glucan.